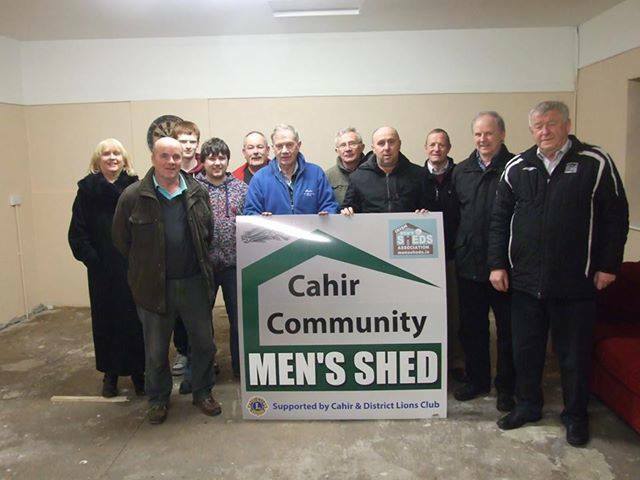 Hi All, There is a Huge amount of work going on at the moment, in order to get our Shed premises fit for purpose.We have received many enquiries are regarding when we are open to new members. At the moment we are in a catch 22 situation, where a core group of Shedders are working hard to put in place the nessesary equipment, that will allow us to open our doors to the public. We have the Before Photos, and I know that the After Photos, are Simply going to Amaze,The High standard of workmanship and Attention to detail is Second to None, and I hope that the Lads carrying out the work, are as Proud of Themselves, as We are of Them.